John & Mary Lee hosted an highly informative event featuring R. Hugh Magil, Executive Vice President Chief Fiduciary Offer of Northern Trust. 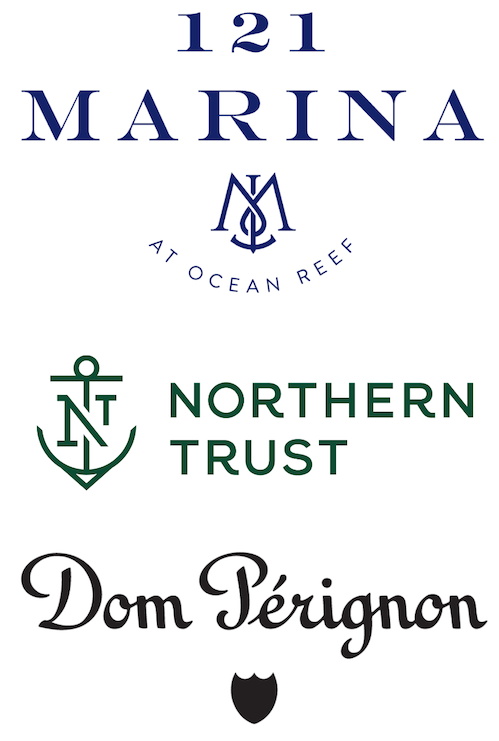 The event took place at 121 Marina where guests were treated to Dom Pérignon and Hors d’ Oeuvres. The possession of wealth, including its inheritance, may unlock newfound opportunities for the individual as well as the family. Ideas for putting the new wealth into action abound, but so, too, do questions about responsibility, management, lifestyle and ultimately what to do with the wealth. 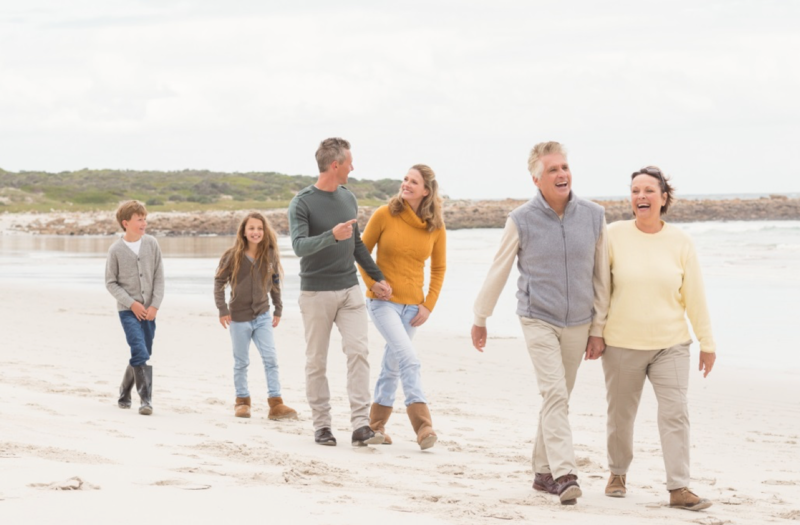 Hugh share insights on the transfer of wealth across generations, as well as the familial and social expectations that often accompany gifts and inheritances. You can view the presentation here.